Departmental honors provides an opportunity for students to challenge themselves academically by engaging in advanced individual scholarly activity in their major. It is designated as a 499 class in your major, and you work one-on-one with a faculty supervisor to undertake an honors project appropriate to the field. Find out more here. 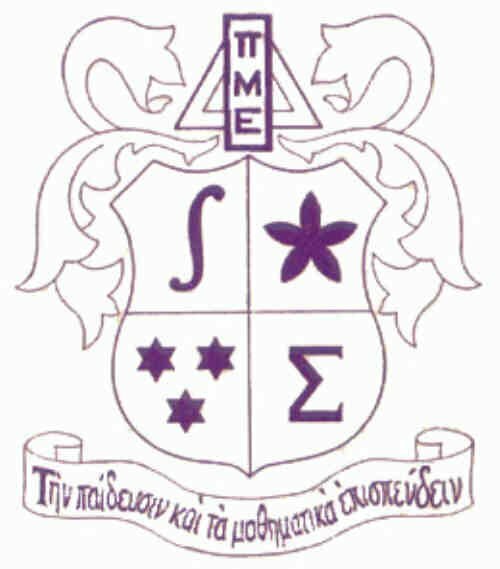 Pi Mu Epsilon is a national mathematics honors society whose purpose is the promotion of scholarly activity in mathematics. The Pi Mu Epsilon Zeta chapter at UNC Wilmington has been in existence since 1974. An initiation ceremony is held once a year in April. Membership in Pi Mu Epsilon is conferred as a reward for scholarly achievement in mathematics. It is by invitation, and based on guidelines set by the national office. The qualifications to be accepted into the society include juniors and seniors who have had college mathematics including calculus and at least four 300-400 level mathematics courses (excluding MAT 495), a 3.5 GPA. for courses in mathematics, and a cumulative GPA of 3.5 at UNCW. Initiation dues are $20, which include a certificate. New members are inducted for life, and receive a one year subscription to the Pi Mu Epsilon journal. The Department of Mathematics and Statistics has long recognized outstanding students in the programs offered. Starting in 2009 students can apply for competitive awards and scholarships from the Department of Mathematics and Statistics. The faculty will review the applications and determine which students will receive the available scholarship awards. The awards will be announced at a departmental award ceremony. The requirements for a student to be a candidate for a departmental award include a minimum GPA of 3.20, full-time and continuing student status, and a major in the department. Additionally, the student must have completed MAT 261 or STT 315 and at least 45 hours of course work, of which at least 15 hours must be from UNCW. The applicant must be registered as a UNCW student for the current academic year and will be enrolled for subsequent academic year. Students are encouraged to apply for awards and scholarships, descriptions of these are given here. Past recipients of scholarships and awards (since 2001) are listed here.